I’ll take a look. By the way are you feeling better? I ran across this while I was channel surfing. 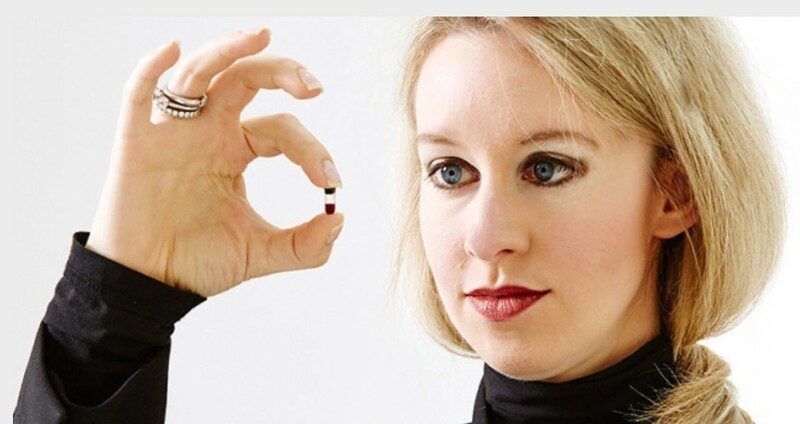 Never heard of her or Theranos (sounds like a Marvel villain). She kind of creeped me out, so I continued surfing. Cowabunga! JP - I AM feeling better.....thanks for axing. And I lost 6lbs! I'm sure it won't stay off, but it was nice to register that on my bluetooth'd scale, so it recorded a new weight in my FitBit. I watched this the other night on TV. Was channel surfing and got hooked.